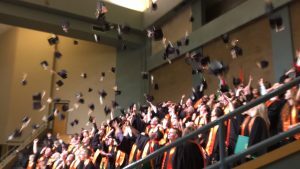 Mr. Swanson's Blog | Congratulations Class of 2017! 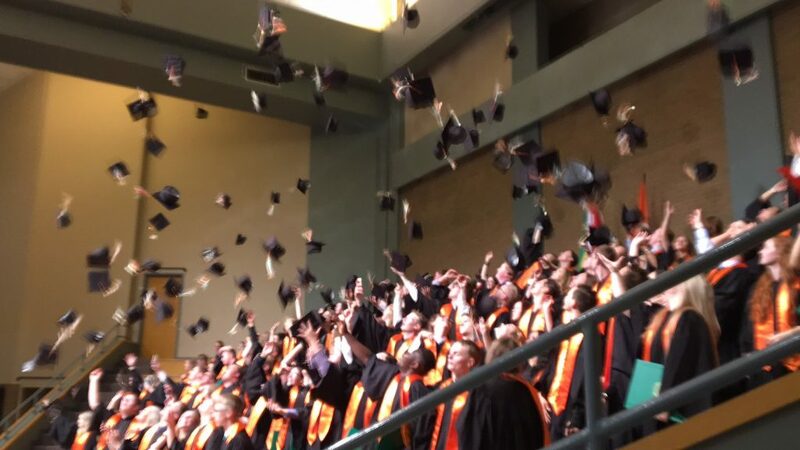 Congratulations to the class of 2017! To all students returning in the fall we hope you have a relaxing and enjoyable summer break. This entry was posted by Mr. Swanson on June 29, 2017 at 5:02 pm, and is filed under Uncategorized. Follow any responses to this post through RSS 2.0. You can leave a response or trackback from your own site.